Hotel Design: What Can We Learn From Global Innovations? Andrew Wales, Associate Principal, Rothelowman. There’s no room for boring anymore in Australia’s hotel industry. Globally the hotel sector is experiencing change and innovation on a scale not seen before. 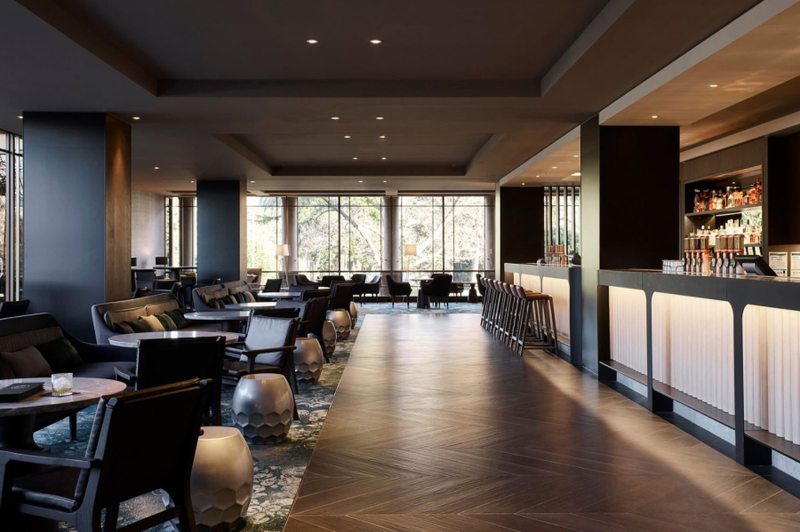 With new signings in Melbourne confirmed for Ritz-Carlton, W Hotel, Shangri-La and Hotel Indigo, and with Australia’s overall supply set to double in the next two years there are several key design factors and global lessons we can capitalise on. Pullman on the Park. Interiors by Rothelowman. Photo: Kristoffer Paulsen. Hotels are no longer providing just a place to sleep. Travellers are being presented with a wide choice, and hoteliers are matching this to be more savvy than ever to entice guests to stay. Michael Auchenbaum’s Gansevoort Hotel in London’s Shoreditch, features a rooftop pool with retractable glass roof and all day dining, street frontage restaurant, an exclusive members club, a late night bar and a live performance space (for secret gigs, DJs and acoustic performances). As an extension to creating these dynamic hotels we’re seeing offerings with the aim of drawing in locals as much as hotel guests. This includes rethinking the reception lobby to provide open plan zones facilitating mobile working and meetings, as well as street frontage bars and restaurants not necessarily branded by the hotel. Be it a deli where locals can pick up a loaf of fresh artisan bread or bottle of wine for dinner, collect a bunch of flowers or visit a curated home wares shop nothing is off limits; hoteliers are introducing creative ways of engaging with their local communities and in turn driving revenue through activating once underutilised spaces. The Cliveden, Pullman on the Park. Interiors by Rothelowman. Photo: Kristoffer Paulsen. For many years, the success of the major global brands has been established by providing guests with a reliable and consistent experience. While this is still important in the market, the evolution in travel and social media has meant that design savvy travellers often want to experience the location in which they’re staying. This has a direct impact on the way we are now approaching the design of our hotels with storytelling, craft and sourcing of local materials being used to provide designs rooted in their neighbourhood. The rapid pace of innovation will continue to have a major influence on the sector. Business centres are becoming redundant as people tap into expected high speed Wi-Fi with their own devices. 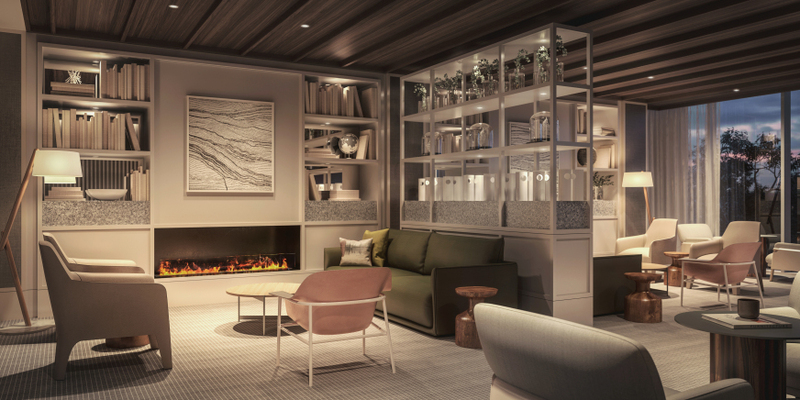 The recently opened Public Hotel in New York includes Apple TV’s, an online food ordering system, multiple USB charging ports and capability for self-check-in and room access via mobile phones. Automated systems such as heating and cooling and water flow are enabling operational efficiencies and sustainability gains. Forward thinking brands are also investing in secret “research” labs to test new technology and ideas. Who knows, soon our hotels rooms will be so clever they will eliminate jetlag. 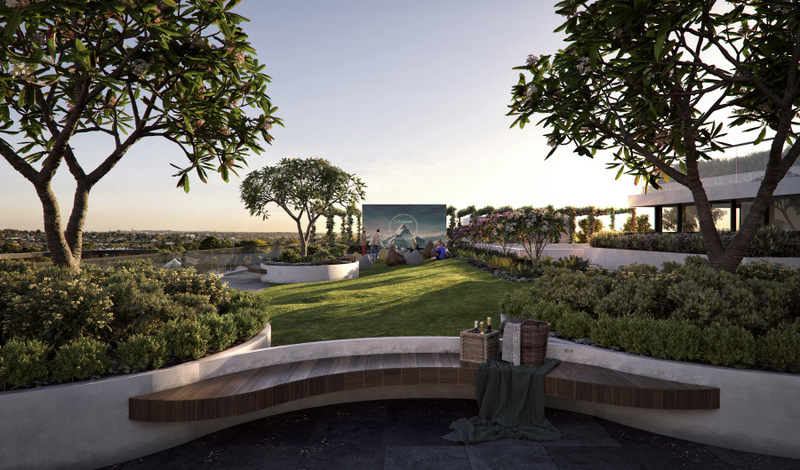 The wellness phenomenon is also increasingly informing Australian hotel design. Gyms are evolving to offer on demand yoga and mindfulness sessions. Running shoes – often an item that just won’t make it into a business travellers hand luggage – are provided by The Westin via their partnership with New Balance. 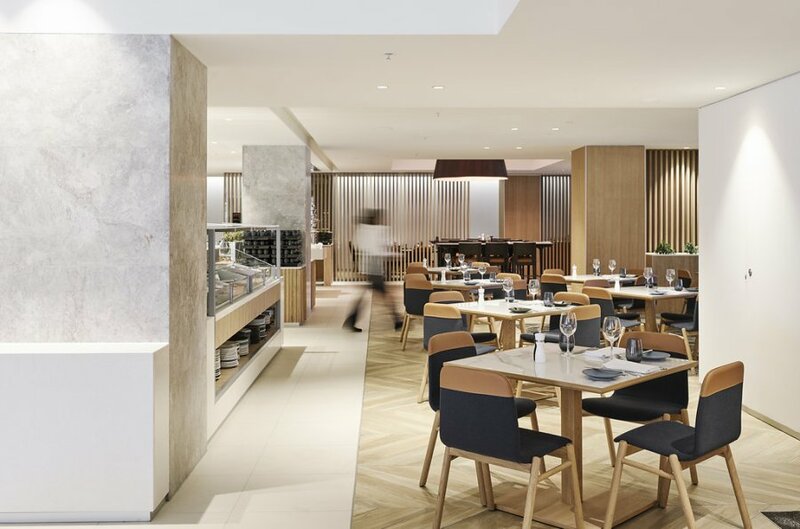 In addition, Rothelowman is currently working with Marriott to launch their first eco-wise “Element by Westin” brand within Australasia which has a strong focus on health and wellbeing. 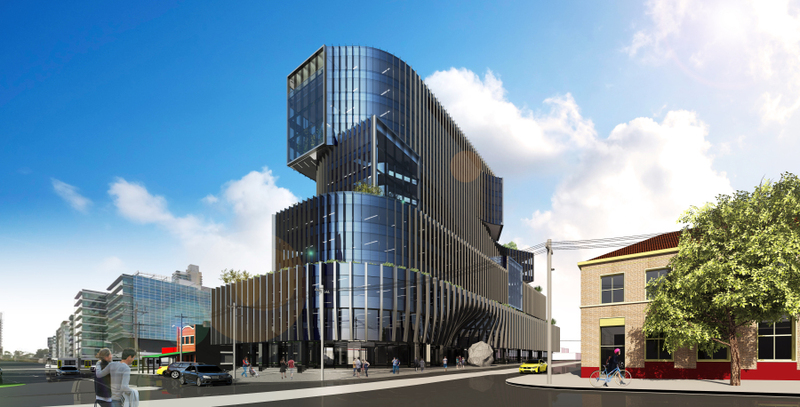 Finally, the mixed use model is also of key significance, especially within Melbourne. Many of the new hotels planned are occupying only a small footprint within the overall envelope. Hotel guests will be rubbing shoulders with private apartment owners, serviced apartment guests and commercial users, all adding to create a more dynamic space and offering for end users. As we enter this exciting stage, the larger chain brands are rapidly adapting to the market with the introduction of soft brands, strategically partnering or acquiring boutique brands – a recent example would be Accor’s strategic alignment with 25hours Hotels and acquisition of Mama Shelter. These provide much more scope and freedom to design for location and inject a unique personality and identity into a property, whilst giving hotel owners access to the big chains valuable global distribution networks. Examples of these new brands include Hilton’s Tapestry – targeting a younger demographic, Marriot have their Luxury Collection, Autograph and Tribute Collection. Hyatt have introduced their Unbound Collection whilst InterContinental Hotel Group are successfully rolling out their Hotel Indigo brand. 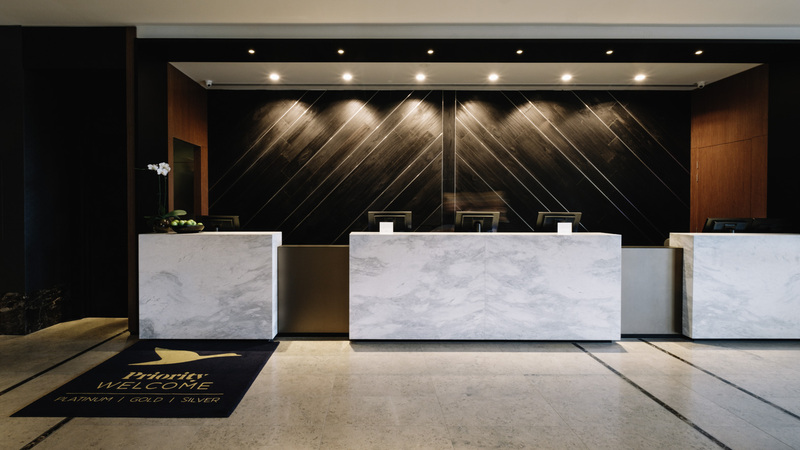 We’re on the cusp of significant change at levels not seen before in the Australian hotel sector, and we need to ensure we get the mix right to make our mark on the global industry.